The uniquely talented, Berlin-based vocalist/emcee/pianist, Sean Haefeli, represents a new breed, schooled in jazz, soul and hip-hop, able to execute with an emcee’s sense of flow, a singer’s melodic sensibilities, and a jazz pianist’s soaring improvisations. 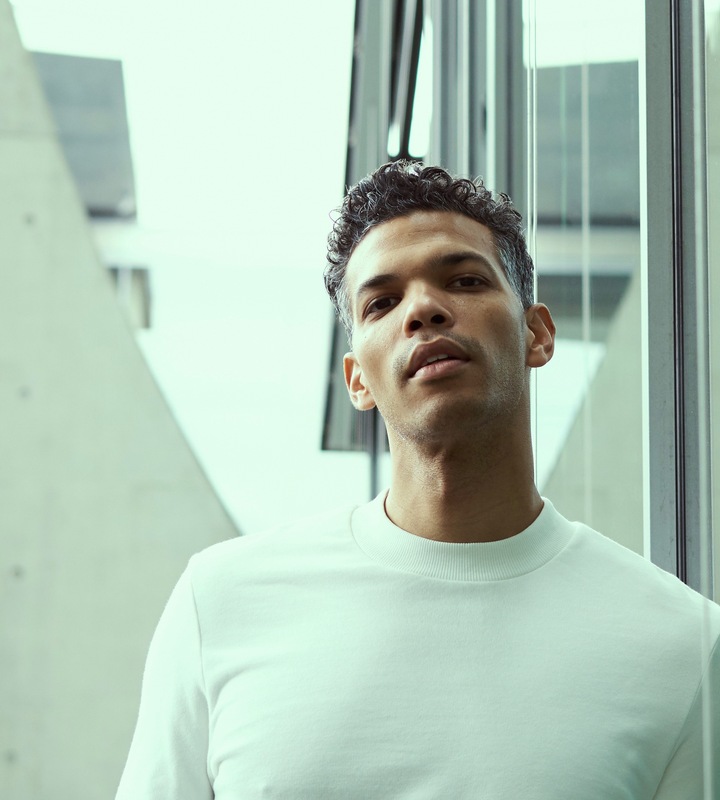 Berlin based pianist, vocalist, lyricist, and composer Sean Haefeli mesmerized us with his vocal jazz that’s sprinkled with welcome notes of Jose James and Gil Scott-Heron. Others have referenced Last Poets, Roberta Flack, Michael Franti, Bobby McFerrin, and Gregory Porter when speaking about his music. Looks like dude has a pretty fail proof thing going on as far as many are concerned.